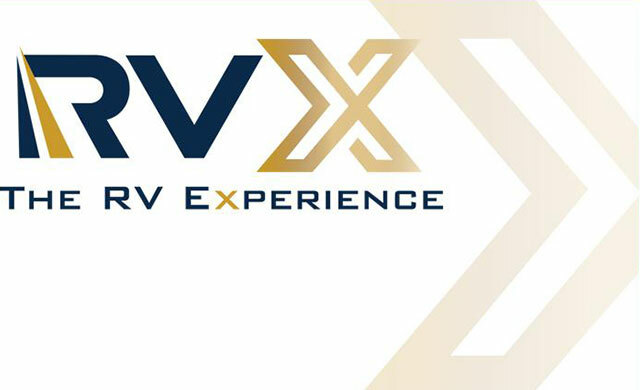 The RV Industry Association (RVIA) has held a meeting to review this year’s first-ever RVX: The RV Experience show, held last month in Salt Lake City, USA, and has decided not to go ahead with the dates and locations currently scheduled for next two year’s events (San Antonio in 2020 and Salt Lake City in 2021) until a task force it has set-up has explored a ‘version 2.0’ format for the event based on feedback from its members and attendees. RVX was a new format of show and also in a new location, which replaced the RV industry show that had been held in Louisville for many years. A broad consensus of attendees agreed it was a signature media event that celebrated the RV industry and outdoor recreation lifestyle. 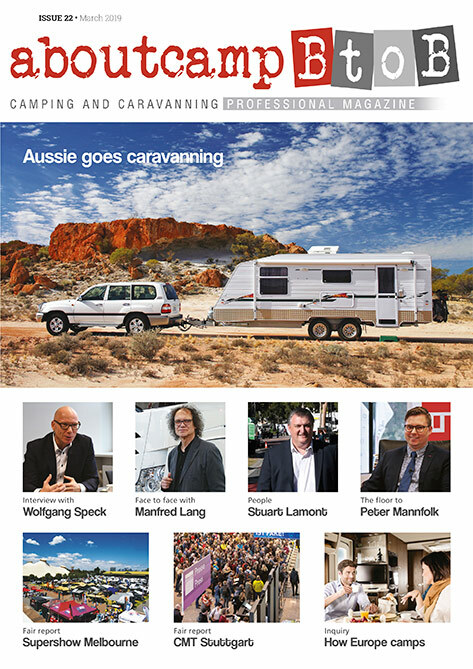 The new format was designed as a high-profile way to bring together all segments of the RV industry to highlight and showcase innovative and popular products ahead of a new spring and summer season. 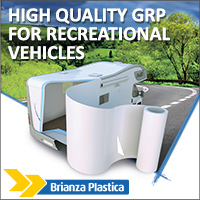 Feedback from the event revealed issues such as timing and location could be improved to increase participation and unity across all segments of the RV industry.